Like with an exercise, a cooldown is necessary after an intense day. After coming in through the door, maybe you decide to make yourself a well-deserved snack, or spend a few relaxing minutes in front of the TV, or turn on the computer to watch lighthearted videos. Consider switching this up for some alone time, where you can let your rushing thoughts settle down. Also, eliminating the use of electronic devices an hour before bed can help increase the quality of your sleep. 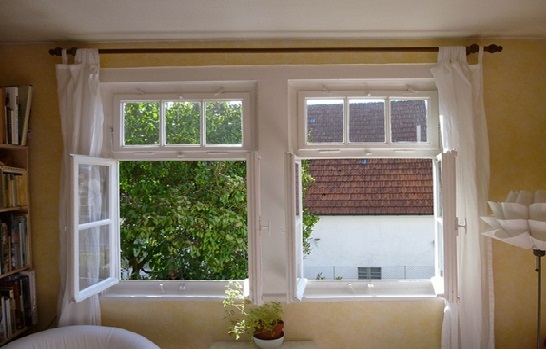 One of the best ways to freshen up your living space is to let in some daylight and the outside air. Unless you live in an extremely polluted area, chances are that simply opening a window will greatly help with your relaxation. If you browsed any lifestyle blogs in the past year or two, you might have noticed the increased popularity of houseplants. Succulents, orchids, even fruits, and vegetables are being grown indoors, both for their functionality and decor. Try and grow your own oasis, even if you don’t have a garden because it is a proven stress-relief treatment. Natural light – if you’re lucky to have a window on the sunny side, throw aside the curtains; adjust your shutters to create unique mood lighting.